trails you get into beautiful meadows with marshs and streams. 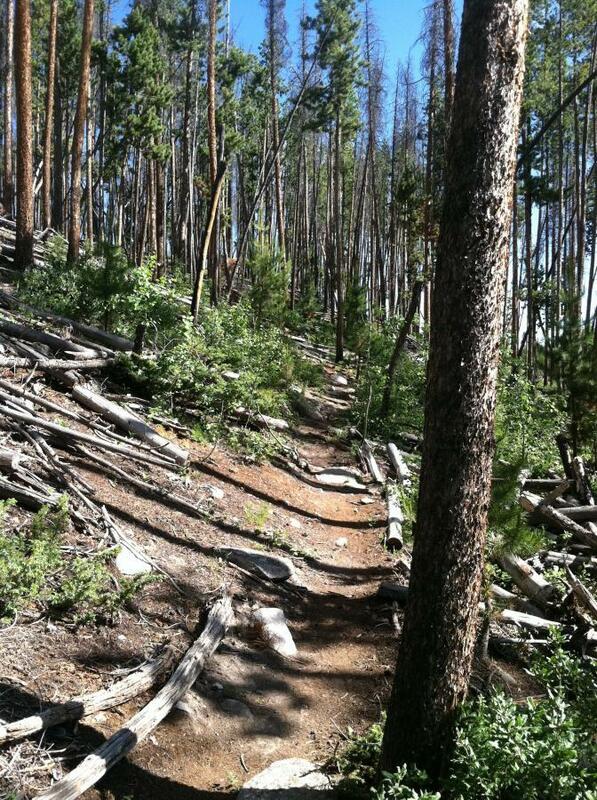 Farther up is the singletrack. 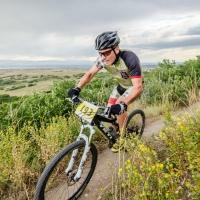 Review: There are a lot of great trails in the area. Most are motorized and get a lot of use on the weekends by four wheelers but during the week, the trails are empty. Spruce-Em-up-Jack trail is sweet (doubletrack), Gilsonite Trail is awesome (singletrack), Bull Mountain (doubletrack) and Trail Creek (doubletrack) are also good. Review: This is a geat area just to explore, they have a lot of neat trails for all skill levels. Stillwater Pass MTB Trail 4.00 out of 5 based on 2 ratings. 2 user reviews.